VPP invested in Higher Achievement because of its bold, yet achievable data infrastructure and program model evaluation goals to support its strategic vision for the future. Read more about VPP’s investment in Higher Achievement. Talent is everywhere, but opportunity is not. Higher Achievement’s rigorous after-school and summer academic program connects middle school students to opportunities ranging from a year-round learning environment to caring mentors to a culture of high expectations. As a result, 95 percent of Higher Achievement scholars graduate high school on time with the character, confidence, and skills to succeed. 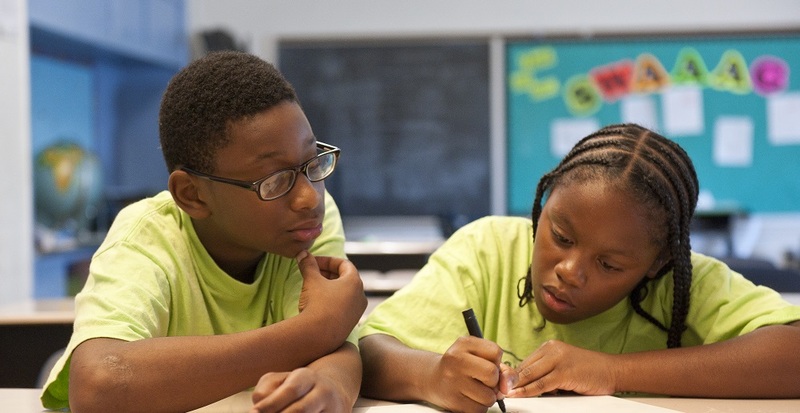 Founded in 1975, Higher Achievement provides award-winning academic enrichment to motivated middle school students from underserved communities in Baltimore, Pittsburgh, Richmond and Washington, DC. For more information, please visit www.higherachievement.org.